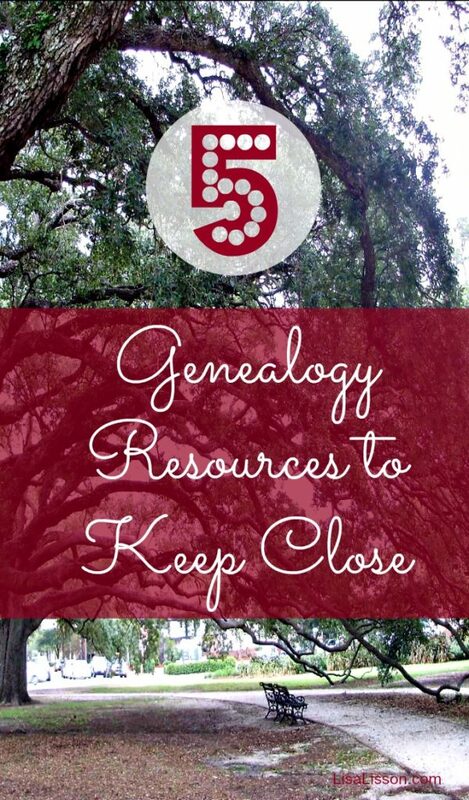 5 Genealogy Resources I Keep Close | Are You My Cousin? 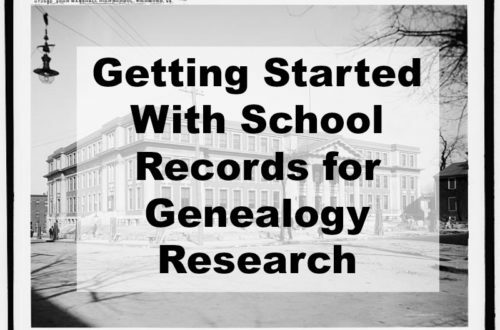 When you research genealogy, what are your favorite resources? What are the resources you have within arm’s reach or open on your computer? Are they broad references or location specific resources? Books? Websites? Quick Guides? 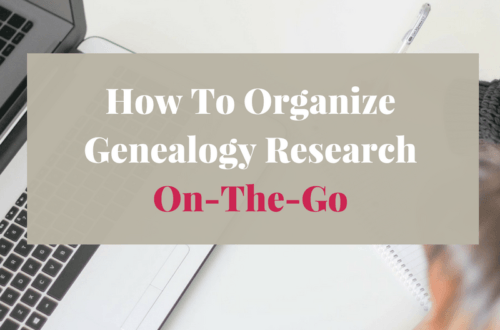 Today I am sharing 5 favorite (and most used) resources that are close by whenever I research genealogy. If you research North Carolina genealogy, this book is a must for your library. If I have a question about taxes, marriage records, deeds and how they pertained to my ancestors, this is the first place I go. 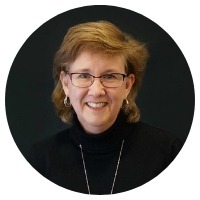 If you do not research North Carolina ancestors, Helen Leary’s book is still a fantastic resource. 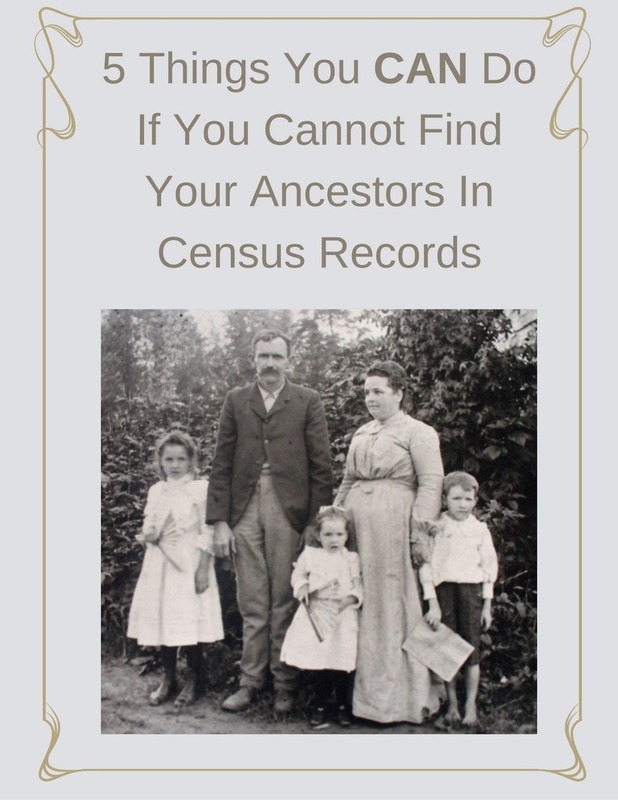 Think of it as a genealogy resource guide using North Carolina examples. The North Carolina Gazetteer, 2nd Ed: A Dictionary of Tar Heel Places and Their History by William S. Powell – A gazetteer is essentially a geographical dictionary. Included are towns, rivers, creeks, swamps, etc and their locations. Also included are names of places and/or landmarks that no longer exist. If a creek is known by another name today, that will be included as well. 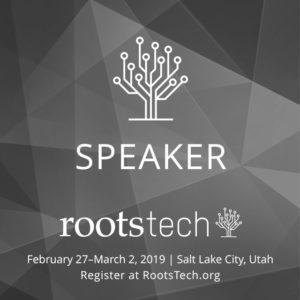 Location is so important in our genealogy research, I find myself referring to my gazetteer frequently. I encourage you to find and use a gazetteer for the location specific to your research. The North Carolina Maps website – As mentioned in #2, knowing the location of your ancestors is important in your research. I frequently have North Carolina Maps open for a quick reference. The David Rumsey Historical Map Collection is a fantastic resource I use when researching outside of North Carolina. Ancestry.com – This one almost goes without saying. I often am looking up records for an individual, but I frequently use the Ancestry.com’s card catalog. 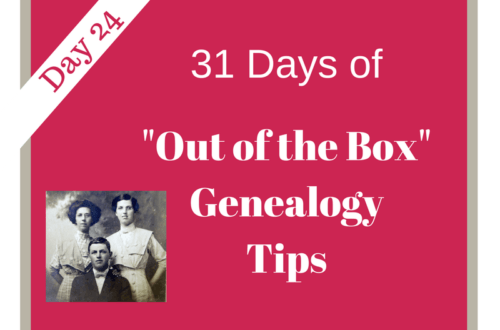 Many family history books, reference books and journal articles can be found there. If you have not perused the card catalog previously, I encourage you to do so. Ancestry.com also has blank copies of many of the forms in my research including blank census records forms. Having a blank census form beside you makes for easier review and analysis of a census record. 6. 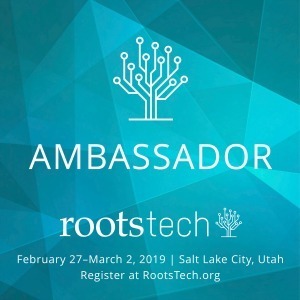 FamilySearch.org – For the same reasons I keep Ancestry.com open in the background, I keep FamilySearch.org open, too. More and more records are being added and I find myself frequently checking back as I move forward through my projects. What favorite resources do you keep close? Did you find this helpful? Share with your friends and fellow researchers! **Please note that this post contains affiliate links which means I may earn a commission if you decide to purchase a product/service. This does not cost you extra. Be assured I only recommend products/services that I use and think you would like too. I wanted to share with you, my top go to that I use frequently. As I am in Michigan, I rarely need to search outside of my own county. For this I use local maps. For other places, I use Google. I finally got smart and put my reference pages in one binder. I keep my relations chart ( first cousin, once removed,etc), a citation cheat sheet, and my list of ways to know if your research is correct. I need to add the genealogical proof standards to this binder. Because Much of my Paternal grandmother’s side is predominantly Huguenot, and there is also brick Wall Irish, I have Kathy Chaterley’s “How to Research your Huguenot Ancestors” and “Surnames of Ireland”, respectively. I really love my reference binder. Melanie, This is a great “go to” list. I love how you have it arranged in a reference binder. That’s perfect. Thanks for sharing this.